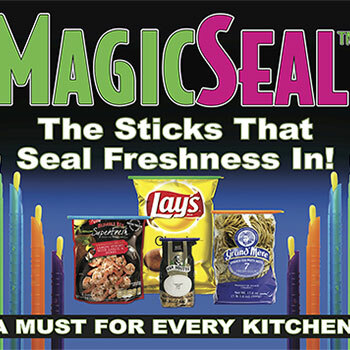 MagicSeal® Bag Sealer Sticks – The Fastest Way To Seal A Bag. Lock in freshness with an air tight, water tight seal. Try them once and we know you’ll agree our 8 pack MagicSeal® sticks are the best way to keep just about anything fresher and dryer for longer. Two 11”, two 8.5”, two 7” and two 4.5” sticks. With this wide variety of sizes you’re sure to find one that fits any need. MagicSeal® sticks are tough and durable yet thin enough for easy storage. 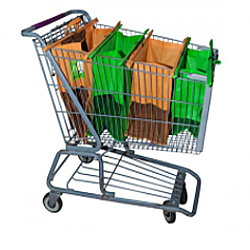 When not in use, they fit easily without taking up space so you have them handy to use just about anywhere. 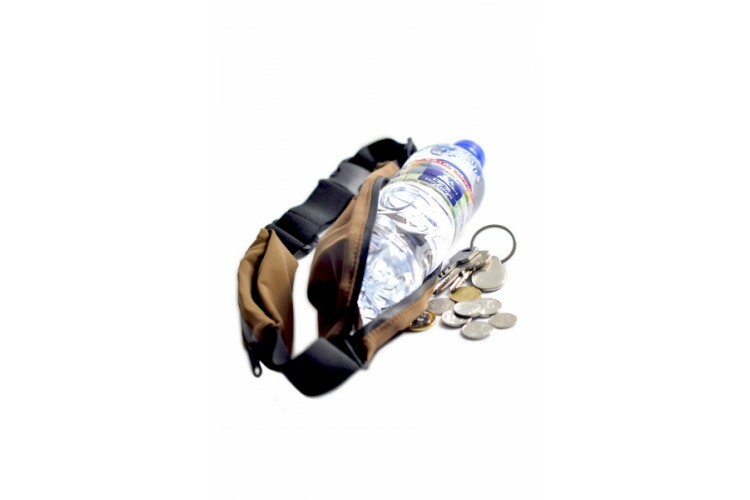 Keep a supply in the kitchen, your office desk, the glove compartment of your car, your workbench or tool shed. 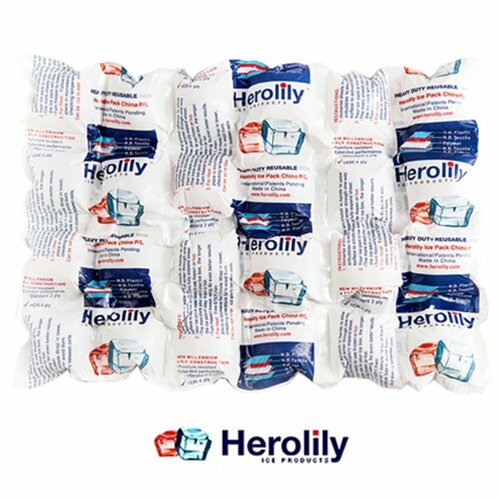 Freezer and dishwasher safe, these sticks are reusable again and again and work with nearly any type of bag. Unlike bag clips, MagicSeal® sticks won’t come off if jostled, keeping your food or other contents safe and secure. Plus they are water tight seal. They not only keep the water out but keep the liquids in! 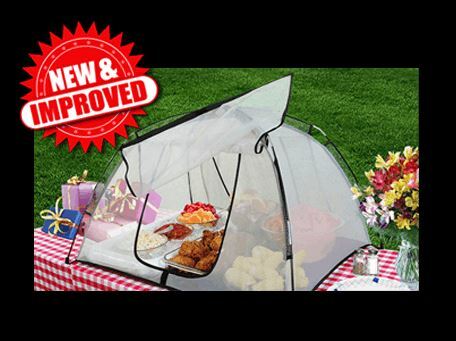 No more leaking marinade all over the refrig when you’re getting ready to grill out! 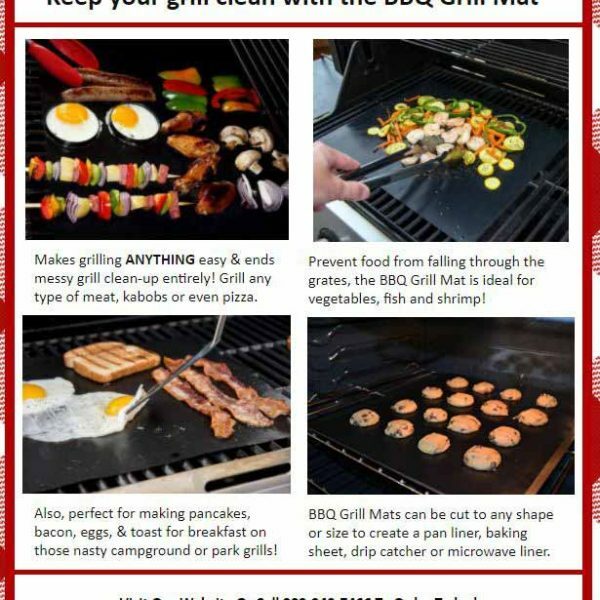 Speaking of grilling…be sure to check out what we consider to be the best grill mats out there!! 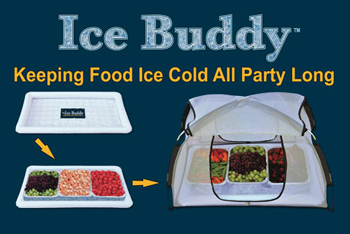 Going hand in hand with grilling is picnicking, and we’ve got you covered there as well with the Picnic Pal Plus Food Tent and Ice Buddy food cooler.